Westbound Mainstreet will be reduced to one lane adjacent to the East Mainstreet Development beginning on Monday, Oct. 12 to allow for roadway improvements associated with the project. 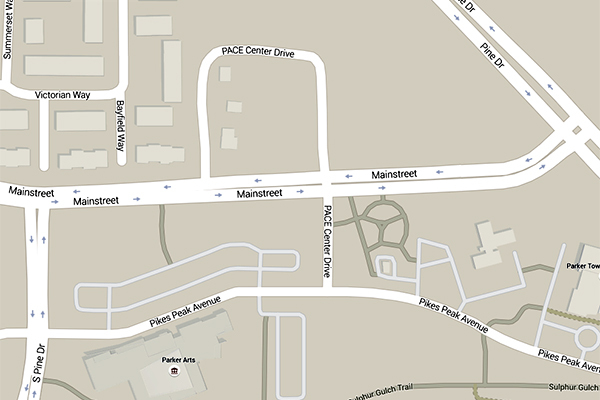 This closure will affect Mainstreet between the north and south legs of Pine Drive. One lane of westbound traffic will remain open at all times, and eastbound traffic will be unaffected by the work. This construction is anticipated to be completed no later than Friday, Oct. 16, weather permitting.